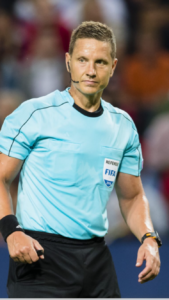 Martin Strömbergsson is an international football referee with experience from champion league matches. He refers one important reason to become number 1 in Sweden to the mental training. He will talk about “The Impossible Leadership” and how mental Training, Mental toughness training and mental preparation can be used to cope with tough situations.